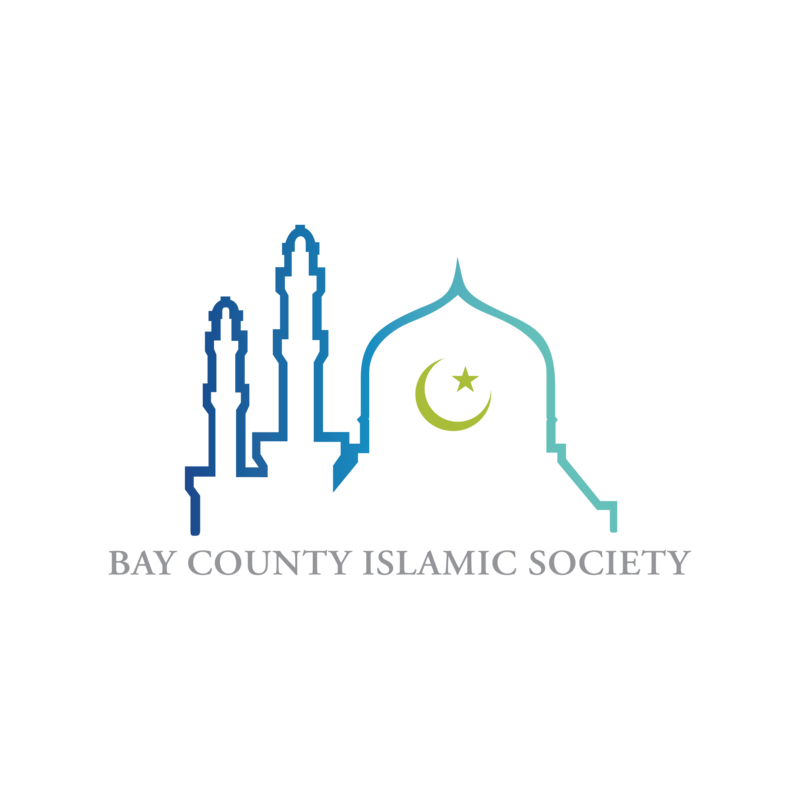 Youth of Bay County Islamic Society support the young generation and their families through enrichment programs and projects. Our programs and projects engage young people, ages 8 to 20, through educational, spiritual, recreational, and social activities. These programs have been established according to international standards presented by persons of expertise and experience. Annual Intensive Summer camp is geared to teach the youth life and leadership skills in order for them to be unique and successful leaders in their communities. The camp includes a 5-day outdoor camp. Annual Intensive Ramadan Camp is an indoor/outdoor month long camp where many unique activities take place balanced with a variety of workshops focused on life and leadership skills, and a daily program concentrating on Islamic values, Arabic, Quran Tafsir and Recitation. BCIS Youth Adventure is an outdoor program that promote healthy bodies, strong character, and sound minds. This project includes a variety of sports clubs, events, field trips and training courses. BCIS Talk is a weekly program for college students and young adults to help them create a clear vision of what obstacles to expect in college and university life and how to overcome these obstacles and to make better decisions for there future. This program is geared towards the youngest of the youth and aims to instill a love of the masjid and masjid-related activities from an early age. Children learn the beauty of islam through prayers, inspirational stories, and games. Give a correct and strong foundation of Islamic knowledge and Ideology to American-born Muslims to be able to lead their communities, be well rounded and to have a strong American Muslim identity. aims to create a safe environment for high school girls where they are comfortable to express themselves and speaking to each other about struggles and issues faces them as a Muslim girls in America. Strengthen their brotherhood and sisterhood as well as their relationship with Allah SWT. Provide a positive environment to make new friends and get more control of their life. engage the youth and their parents through social activities, gatherings and volunteering participation. 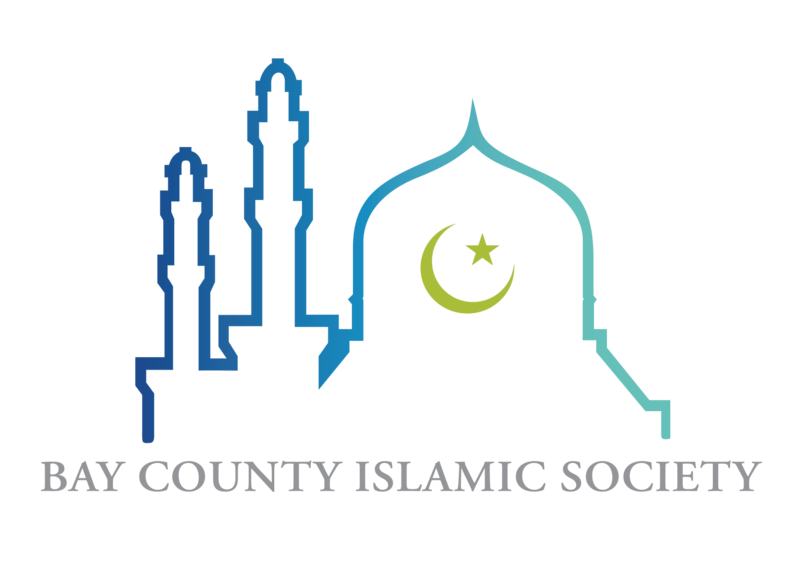 In this program we will inspire our youth to impact and change negative thoughts of the non muslim communities.